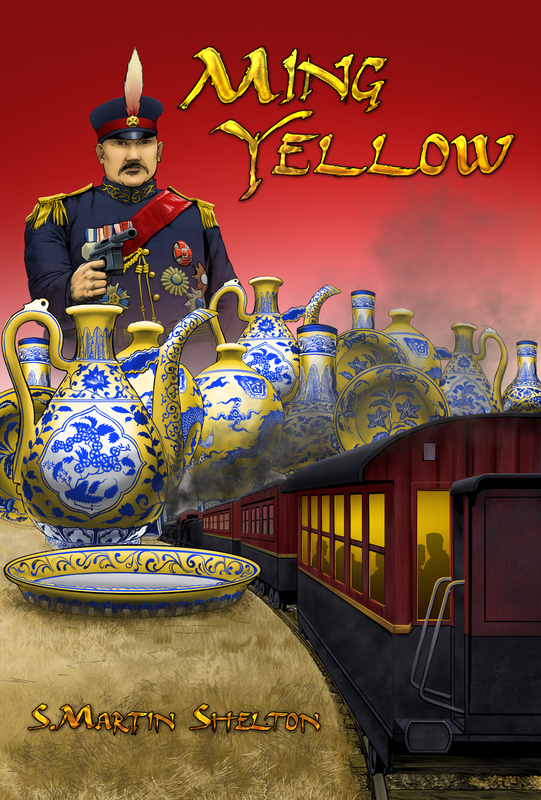 During the chaos that was China in 1935, Randall Kendrick, a wealthy American collector of fine oriental art, and his savvy daughter, Ingrid, embark on an adventurous quest to purchase a cache of extremely rare Ming yellow porcelains. General Wu Pei-fu, the vicious warlord of Kansu Province, offers the porcelains for sale to the highest bidder. Traveling with Kendrick is the expatriate Australian photojournalist, Matt Drummond who focuses his eyes through his camera’s viewfinder and on Ingrid. Leading the Kendrick party is Wallace Chung, a suave young hustler who claims to have some connection with the warlord and first-hand knowledge about the porcelains. The Kendrick party travels in a private railroad coach bound for Kansu Province in western China. 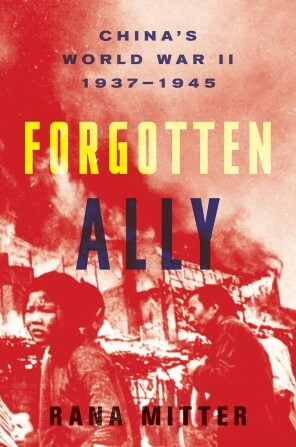 Soon they are caught in the maw of China’s interior strife: dueling warlords, bandit gangs, marauding militias, Communist cadres, and elements of Japan’s Kwangtung Army. Ming Yellow is scheduled to release Summer 2015. In the meantime, read a few of my other works on Amazon.